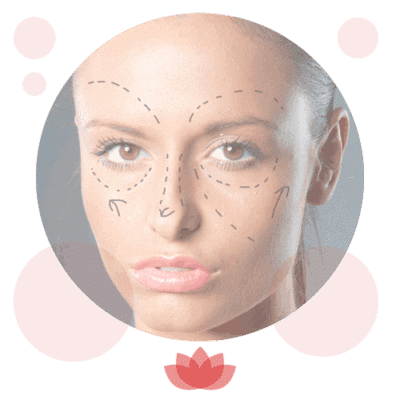 A liquid facelift involves a combination of dermal fillers and Botox® to restore lost volume and support to the face and to treat fine lines and wrinkles by preventing the muscles in the upper face area from moving and therefore creasing the skin. 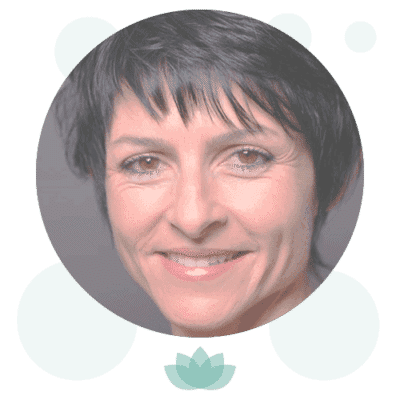 A full consultation with Dr McKeating will determine if this is the right treatment for you. 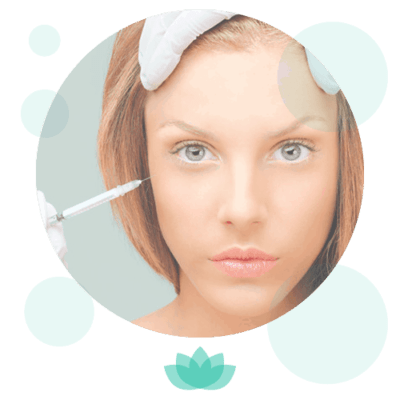 The price of the treatment is dependent on the amount of dermal filler and Botox® required.